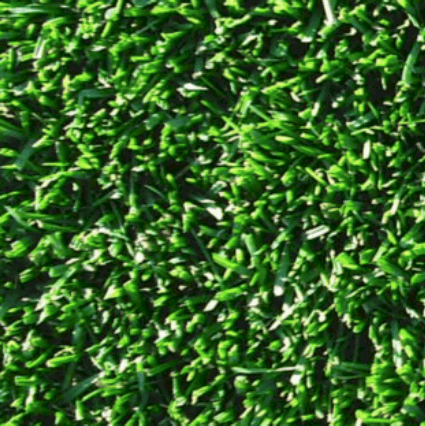 Tough Lawn is a mix of fine textured hard-wearing turf grasses suitable for areas that receive a lot of wear and tear. It is particularly suited to tennis courts. 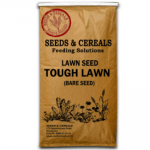 It can recover from medium droughts or moist situations and require regular low mowing. This mix has been used as a home lawn in the past but can form a heavy thatch if not dethatched on a regular basis. This can be problematic in a home lawn if the dethatching equipment is not available. 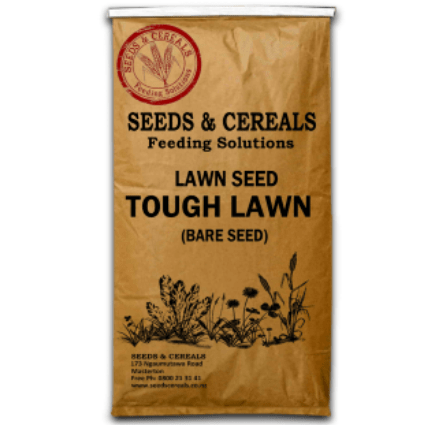 Note: When doing patch up jobs or over sowing, it would pay to check if there is brown top present, if so then use this blend otherwise Classic Lawn may be more suitable. Note: The ideal cutting height of an established residential lawn is about 20mm – 25mm.